To kick off the city's biggest love letter to the movies, FIN goes luxe with an opening night screening at The Cohn. As for what's playing? 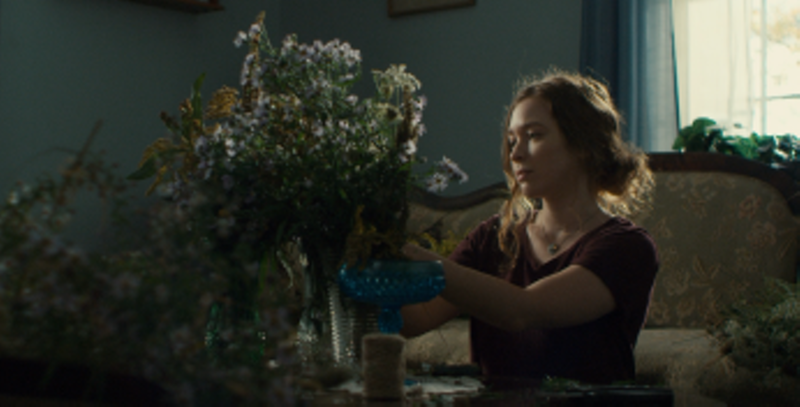 It's a screening of the Nova Scotia-set Splinters, which sees a young woman returning home for her father's funeral—and trying to keep her romantic life secret from her traditional mother as her sexuality proves ever more fluid. A swank after-party is held at The Discovery Centre, and party entrance is included in ticket pricing.